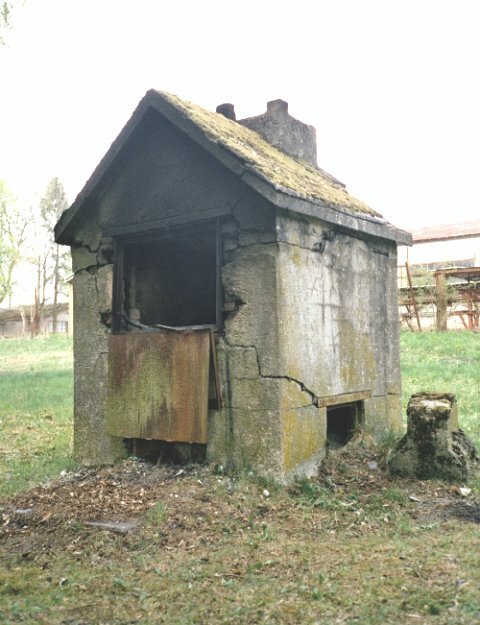 The incinerator for destruction of classified documents at Wing Headquarters - 15 August 2003. 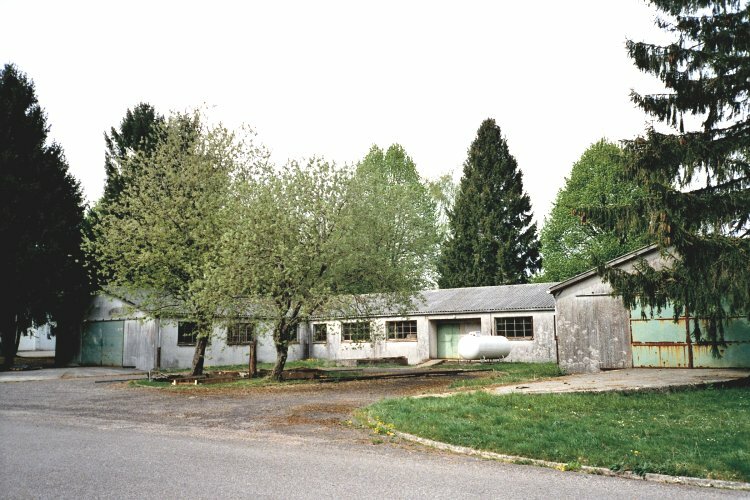 Remains of the Wing Headquarters building - 1 June 2003. 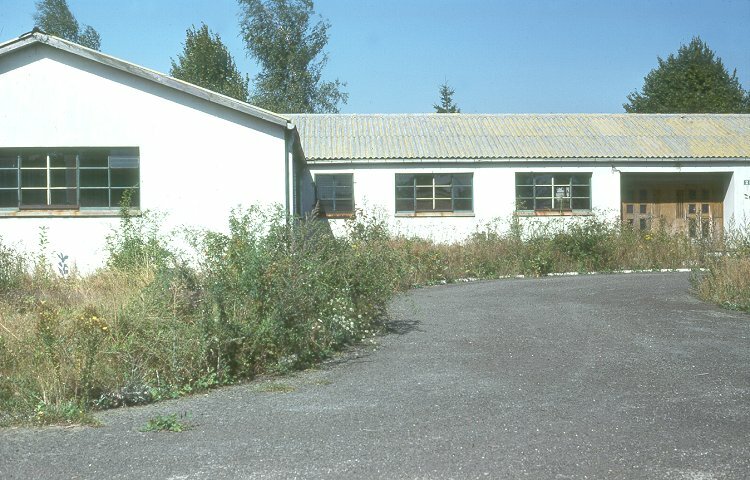 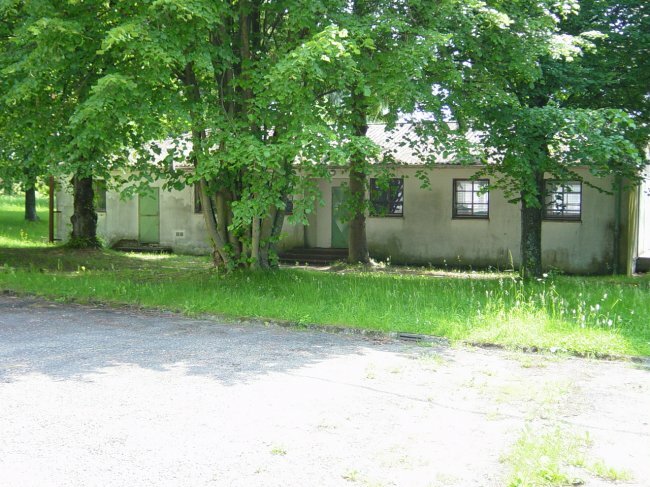 The back of the Wing Headquarters building - 1 June 2003. 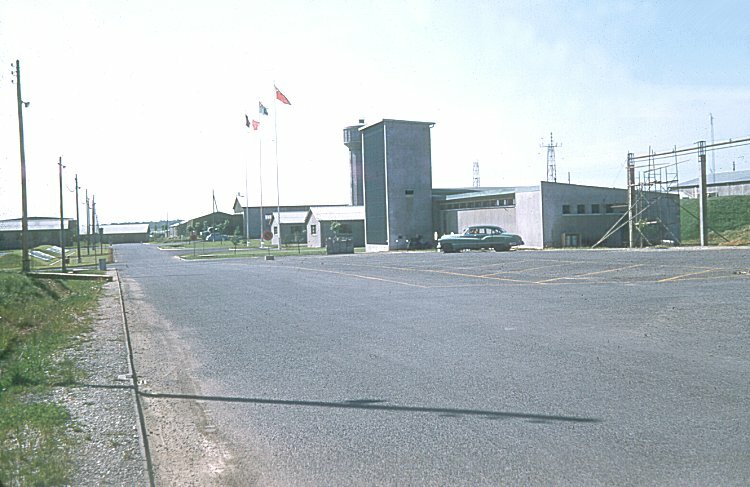 Parking area besides the Wing Headquarters building - 1 June 2003. 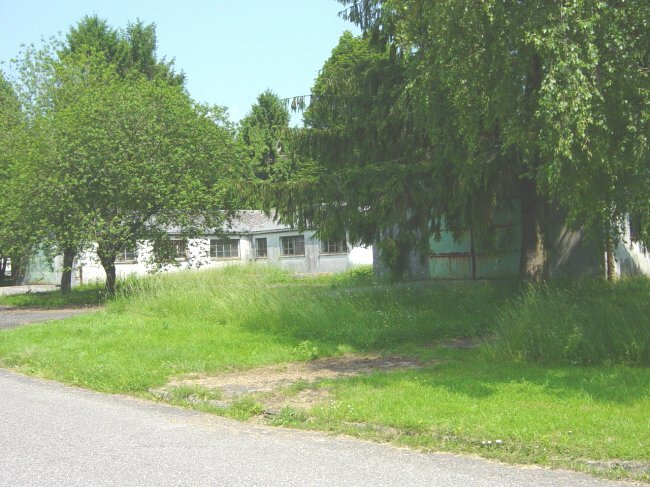 The yellow lines were still visible on the pavement, but did not appear in this photo. 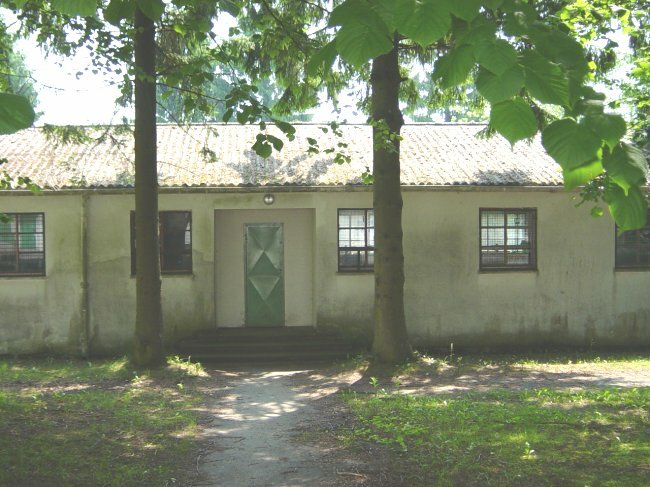 Front view of the Wing Headquarters buildings - April 2003. 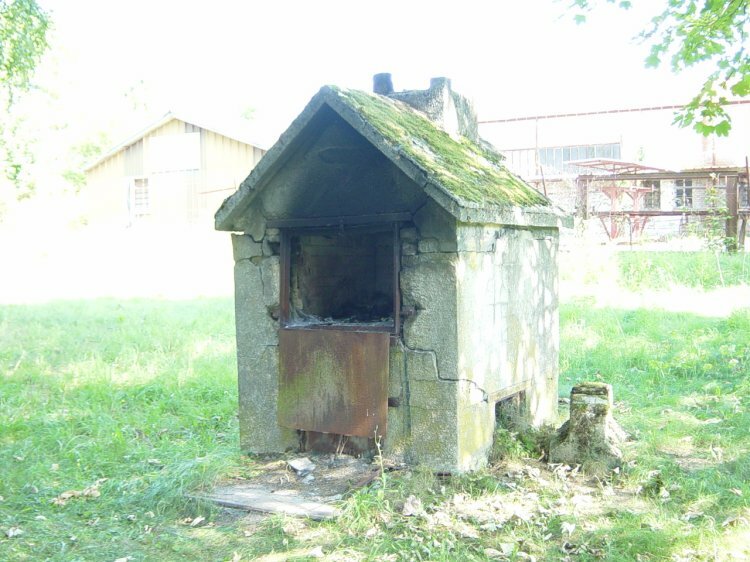 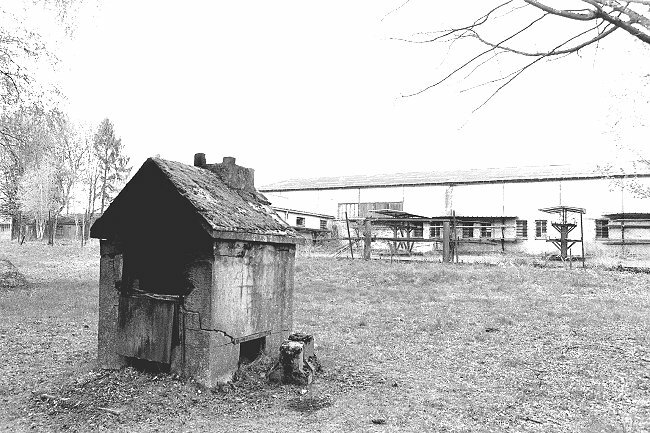 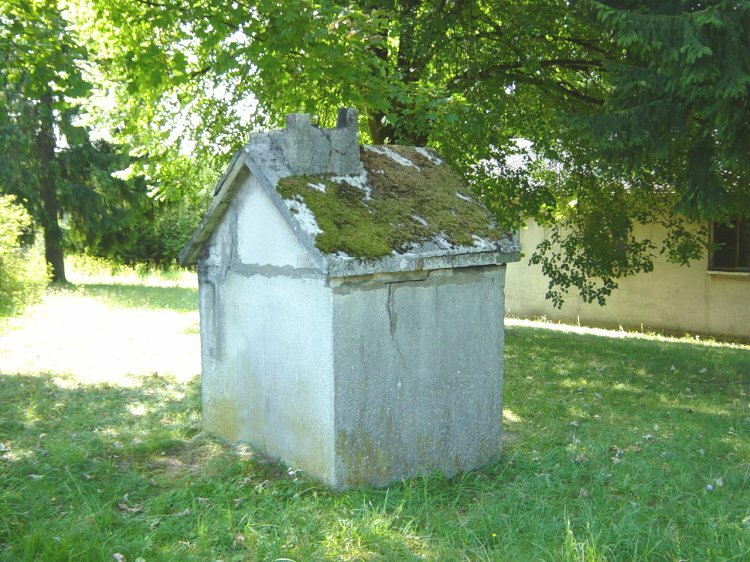 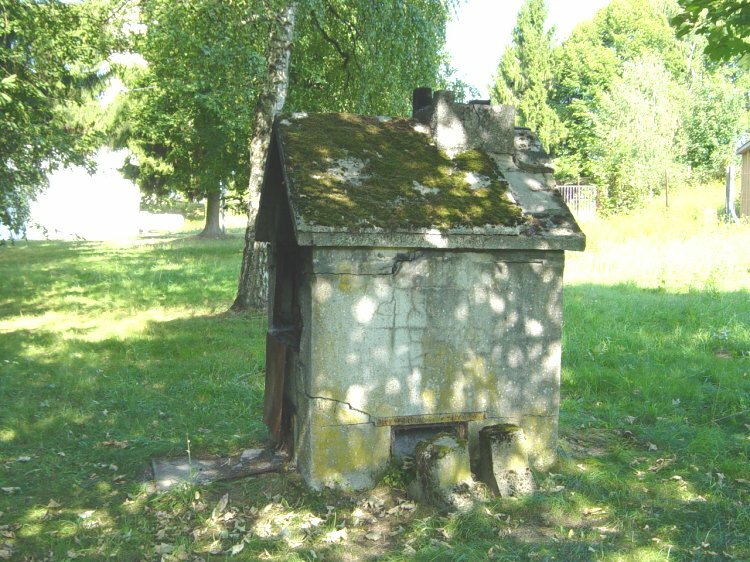 The incinerator for destruction of classified documents at Wing Headquarters - April 2003. 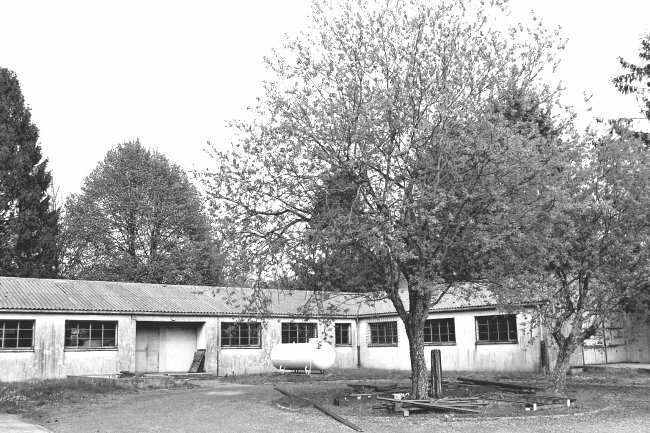 Rear view of the Wing Headquarters building - April 2003. 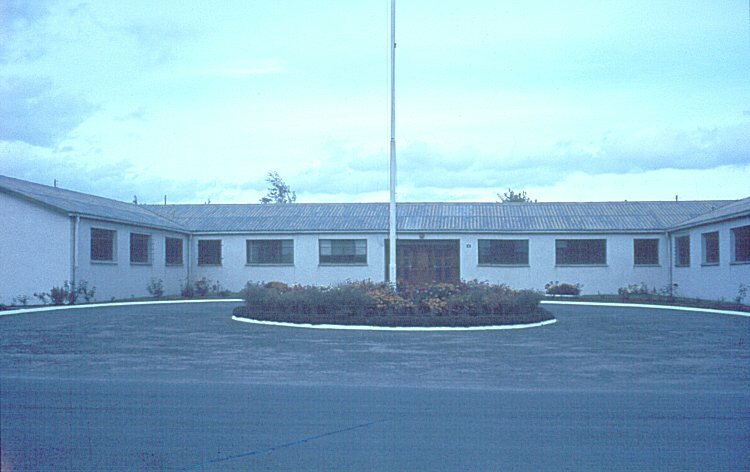 Front view of the Wing Headquarters building - April 2003. 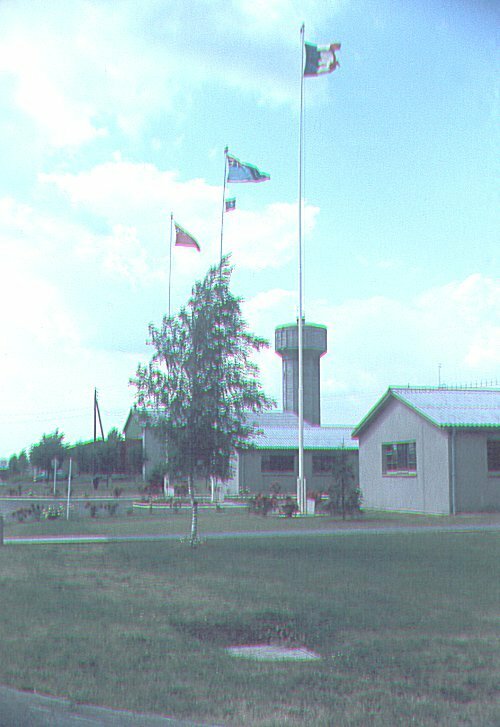 Another view of the front of the Wing Headquarters building - April 2003. 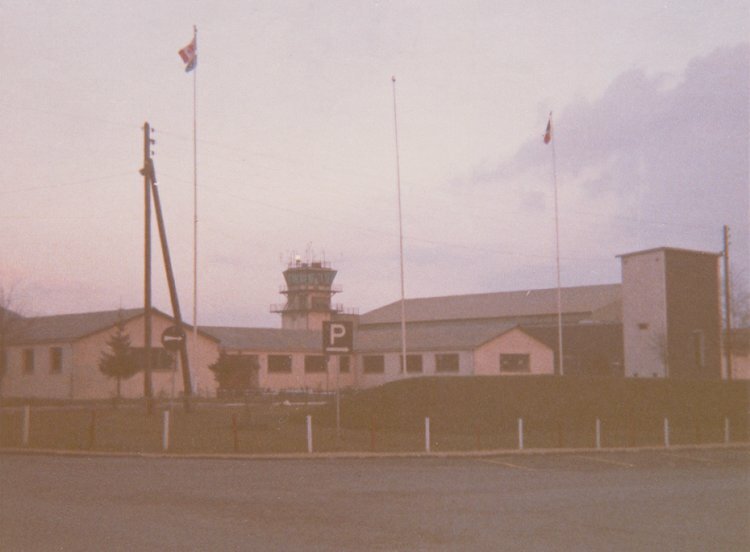 View of the front of the Headquarters building - September 1975. 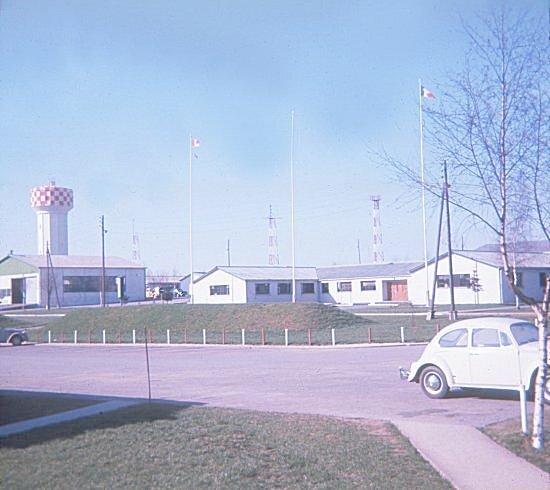 Wing Headquarters building - March 1967. 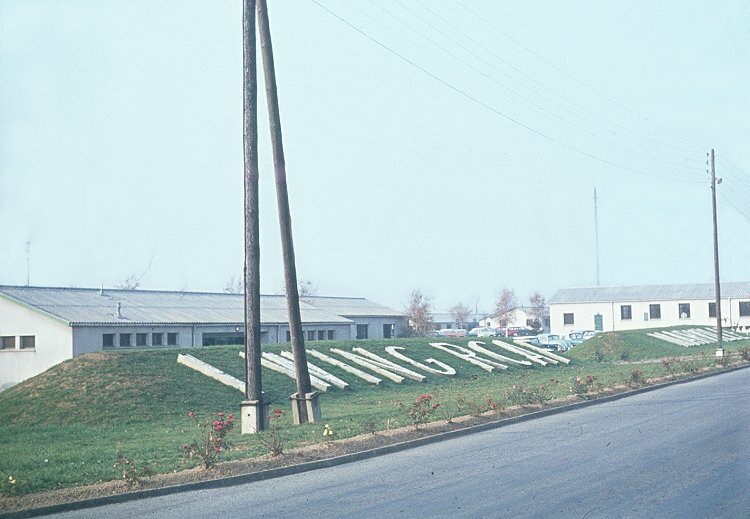 Stone sign in front of the HQ building - March 1967. 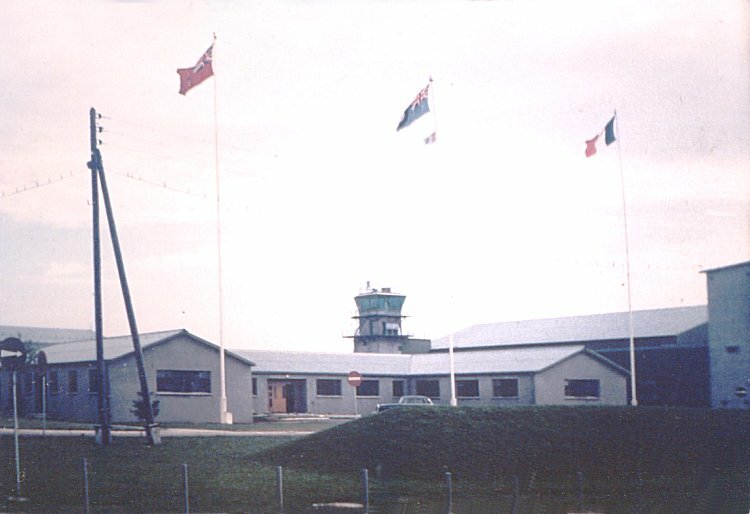 Wing Headquarters building - August 1966. 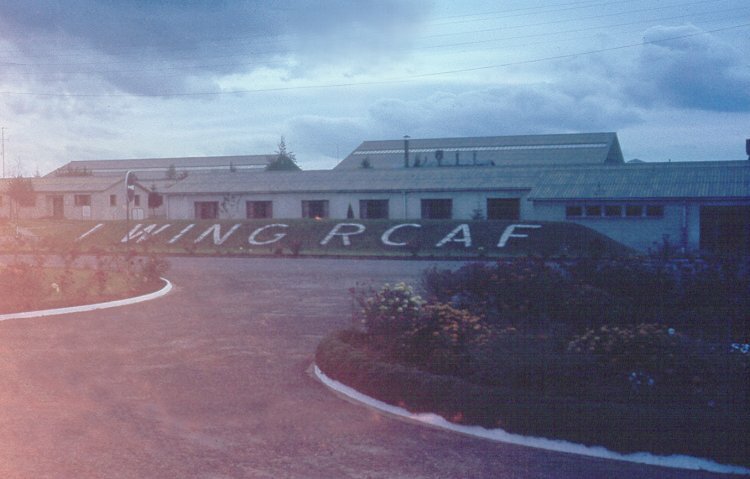 Wing Headquarters building - January 1966. 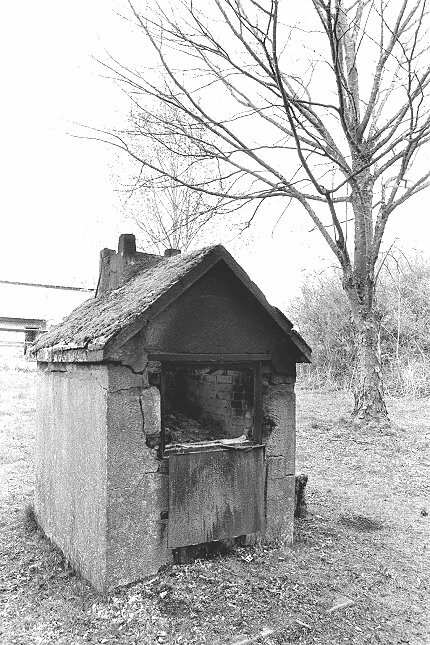 Courtesy Carla Day (now Jennings). 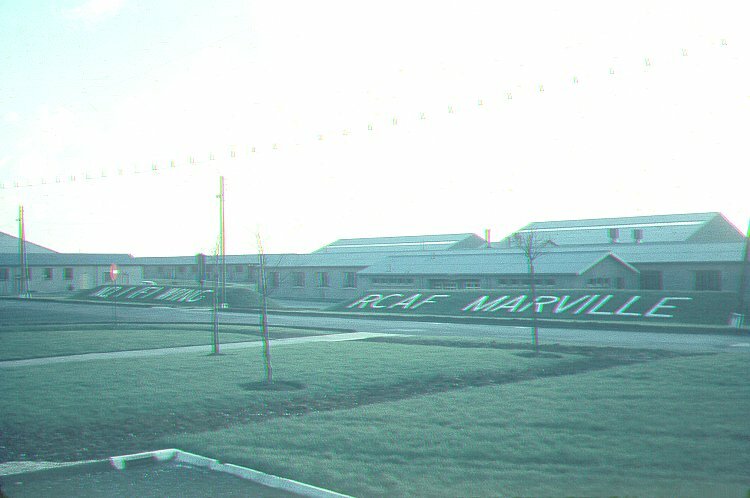 Stone sign in front of the HQ building - May 1965. 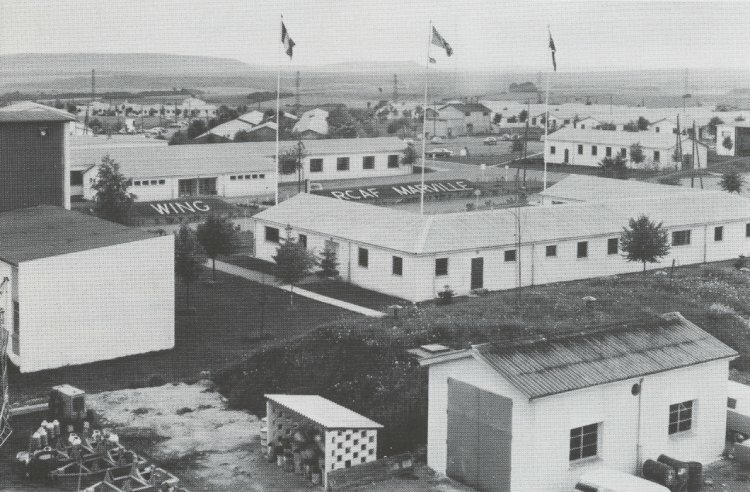 View of the back of the Headquarters building - September 1964. 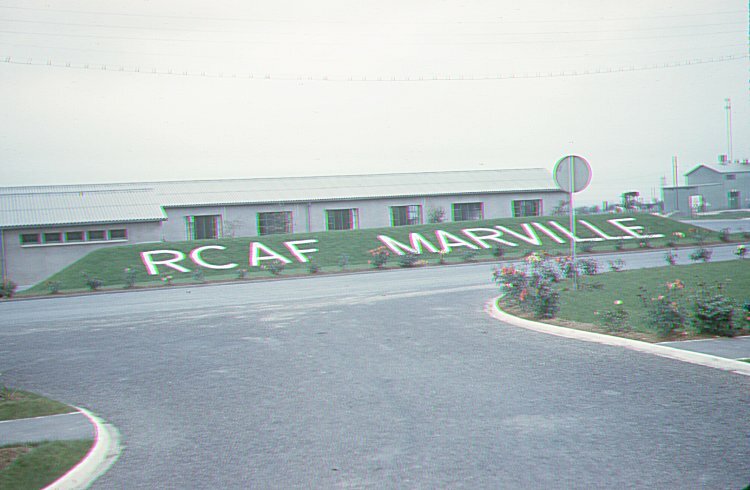 Stone sign in front of the HQ building - May 1964. 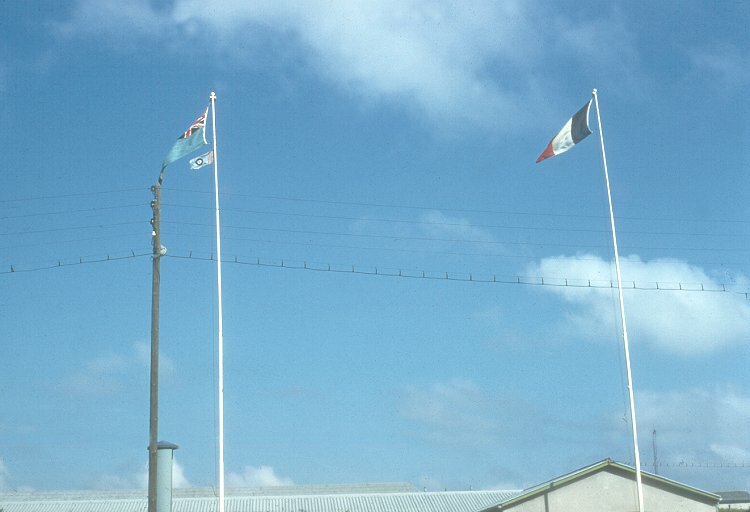 Flags in front of the Headquarters building - May 1964. 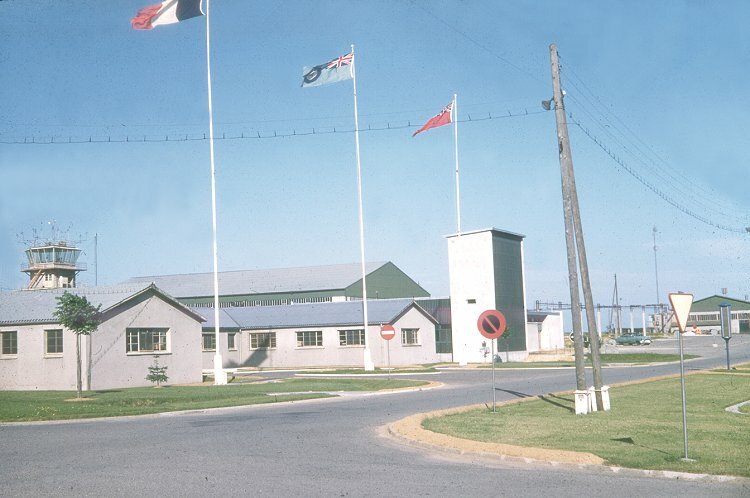 Flags in front of the Headquarters building - May 1963. 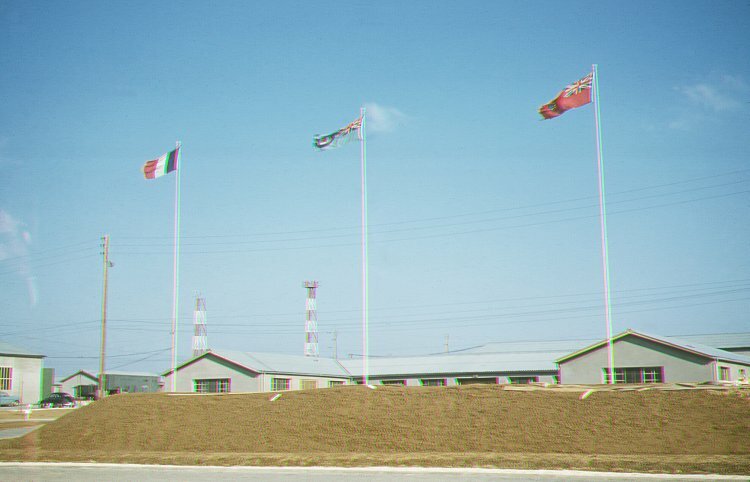 Flags in front of the Headquarters building - April 1963. 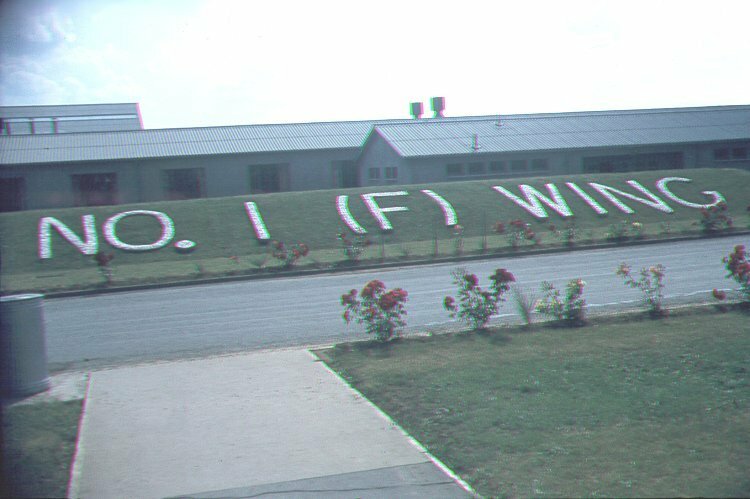 The sign in front of the Wing Headquarters building - April 1963. 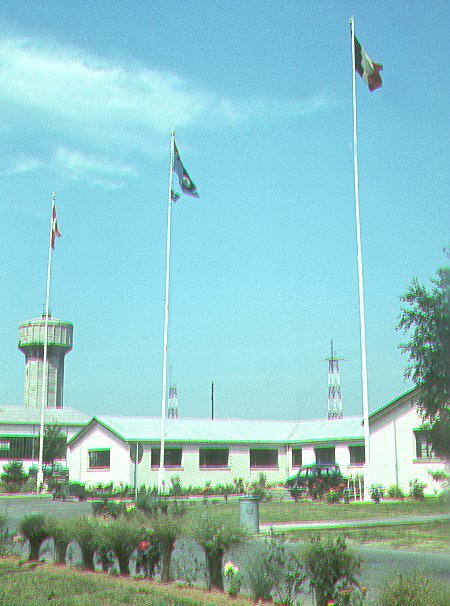 Flags in front of the Headquarters building - June 1962. 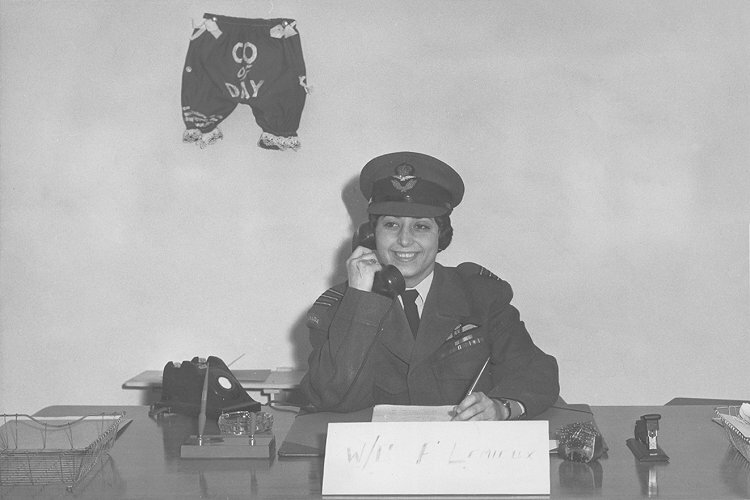 Freda Lemieux was selected to act as Chief Admin Officer for the day - December 1961. 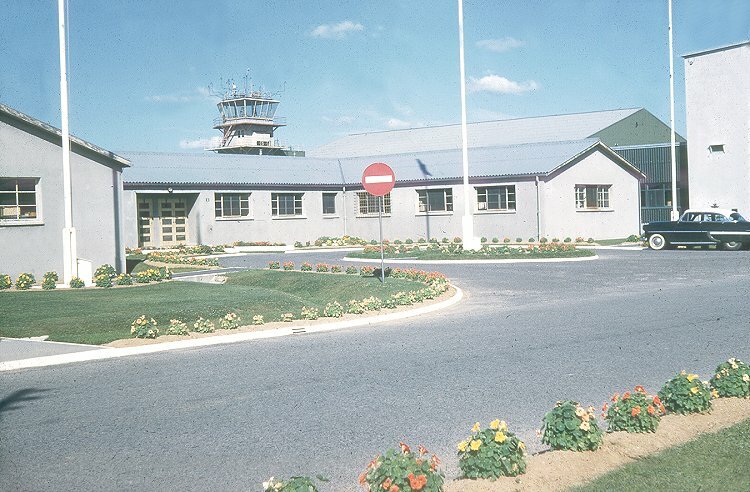 View of the front of the Headquarters building - April 1961. 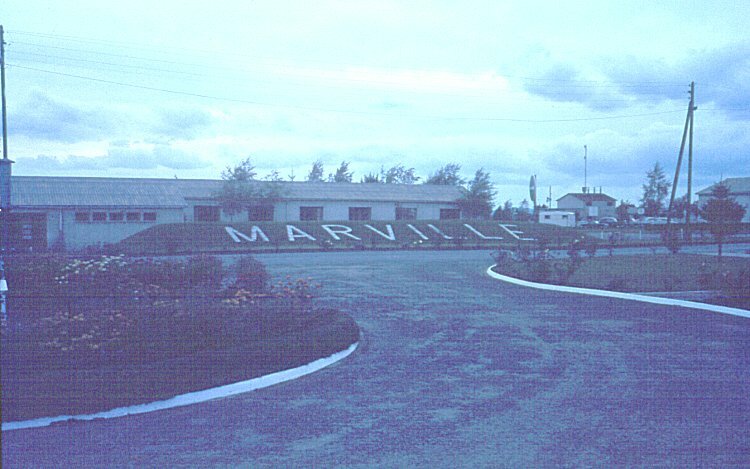 Note the mound of earth opposite the building which held the 1 Wing Marville sign. 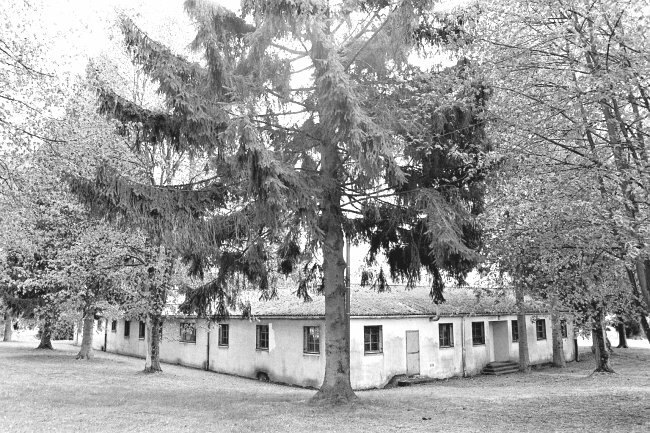 View of the back of the Headquarters building - May 1960. 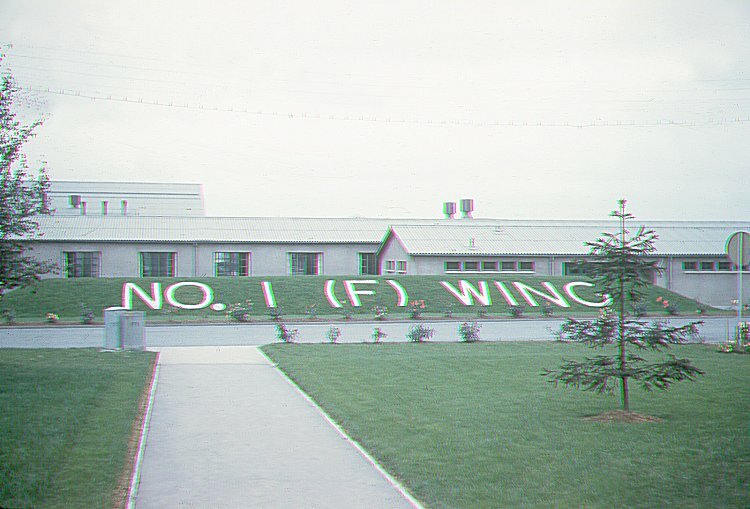 The sign in front of the Wing Headquarters building - January 1959. 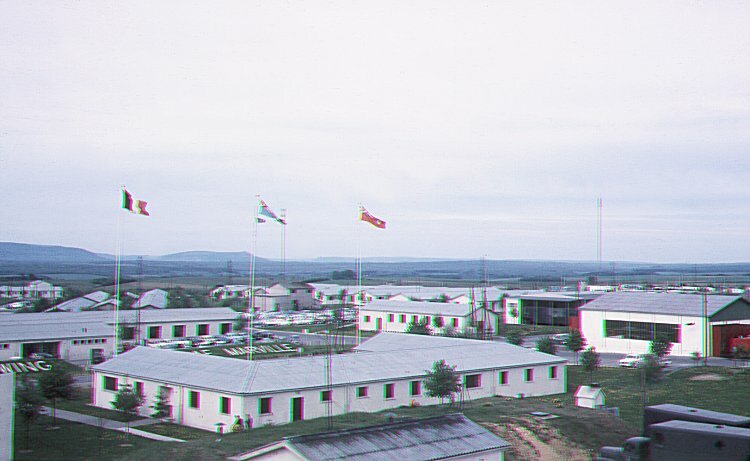 Flags in front of the Headquarters building - September 1958. 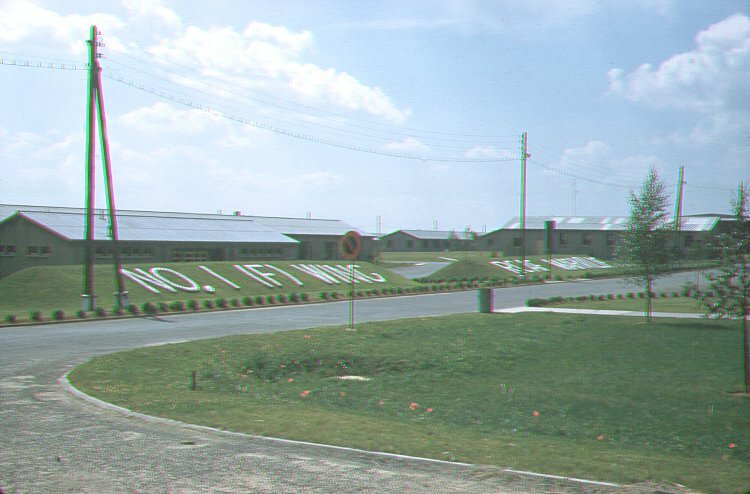 View of the front of the Headquarters building - June 1958. 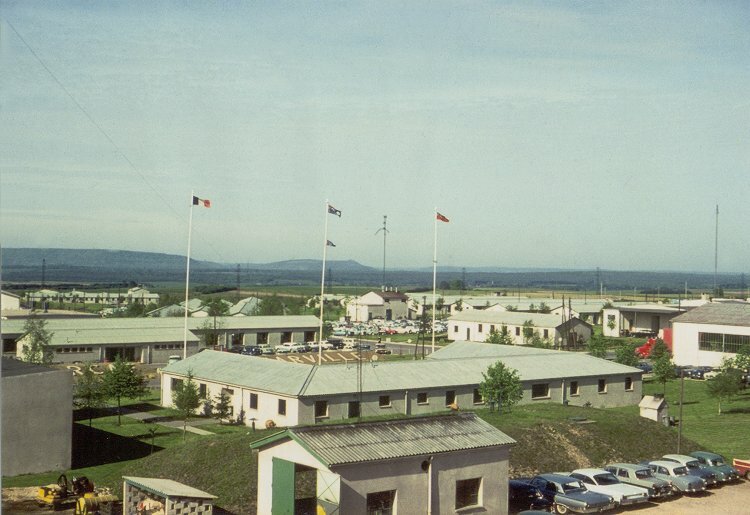 View of the Headquarters building as seen from the Laundry building - June 1958. 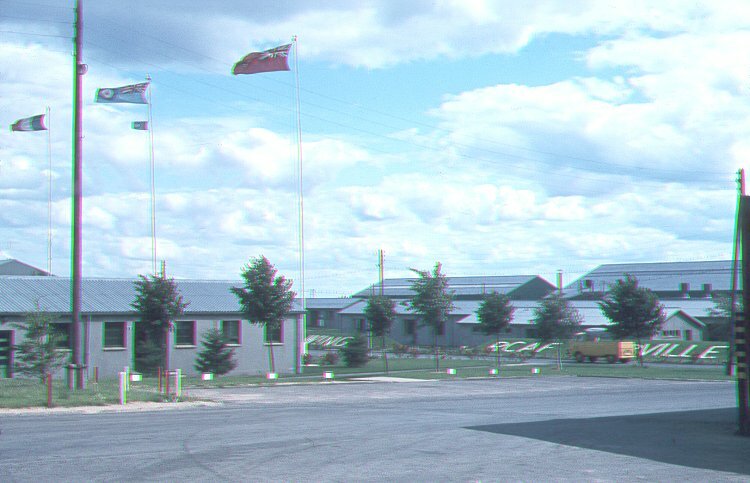 Flags in front of the Headquarters building - August 1955.